USB-IrDA adapter is immediately available, for Windows XP to 10, Mac OS! Engineering and Production ISO 9001:2015 Certified! Windows 10 (32&64 bit) are supported by most of our IrDA and Raw IR models! ACTiSYS Corp is a leading supplier of wireless IrDA ® and ASK-IR protocol software, adapters and tester for 115.2k to 16M bps, since 1989. ACTiSYS also provides the USB to IrDA ® adapters. 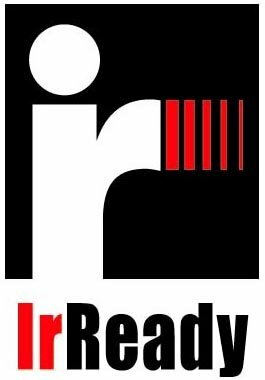 Our web site provides great insight and ordering information regarding our IrDA ® products and technology. Please browse our web site to see how we can help you today! ACTiSYS provides the highest quality IrDA(R) adaptors for your needs. Review accessories, mobile devices and other hardware ACTiSYS recommends for use with IrDA adaptors. 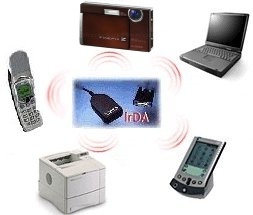 IrDA(R) adaptors make your life easier by allowing numerous electronic devices to communicate without wires! *ACTiSYS Products are all REACH Compliant! Member of Infrared Data Association (IrDA) ® Since Its Founding Day!